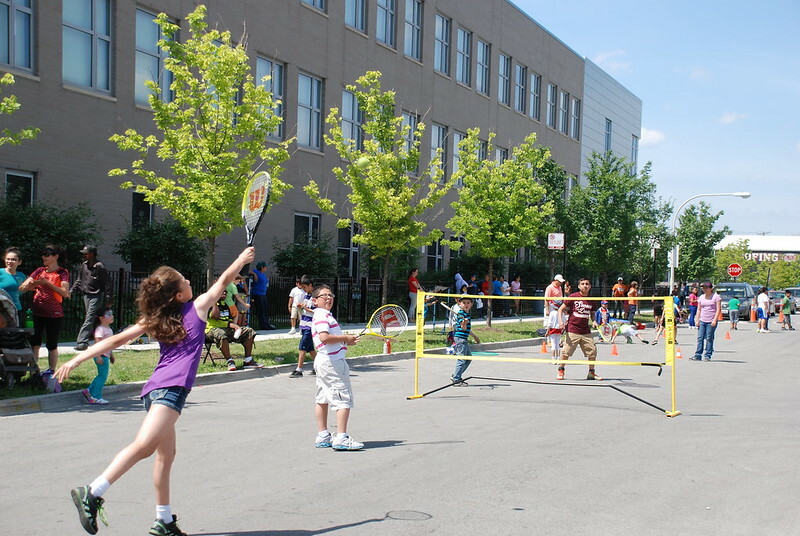 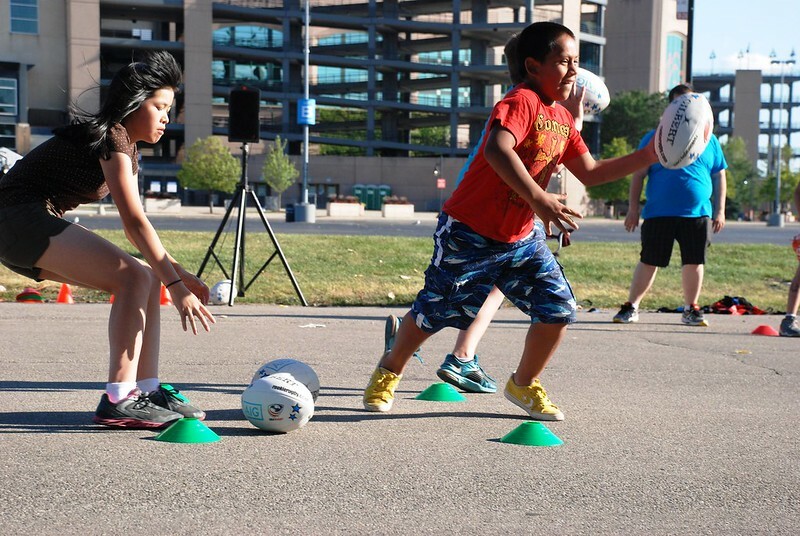 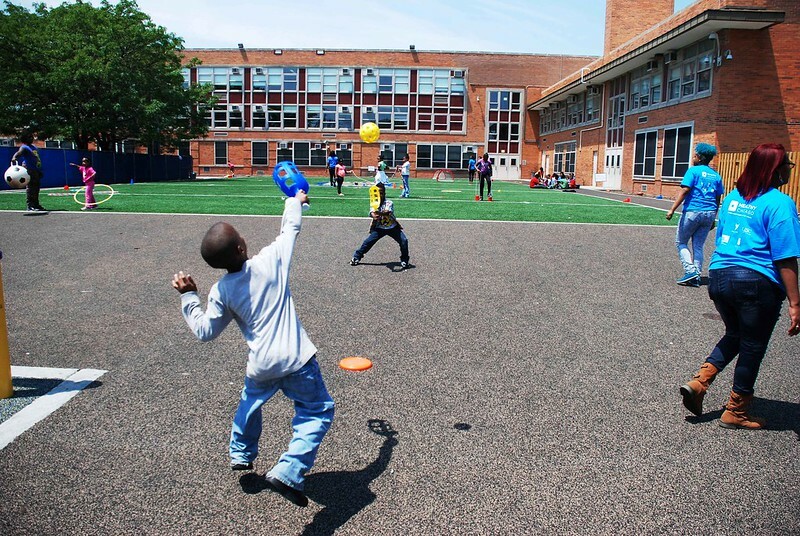 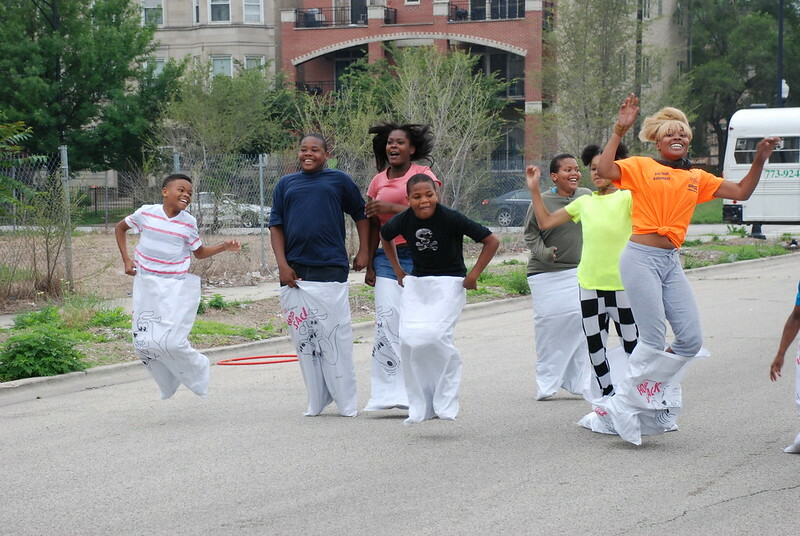 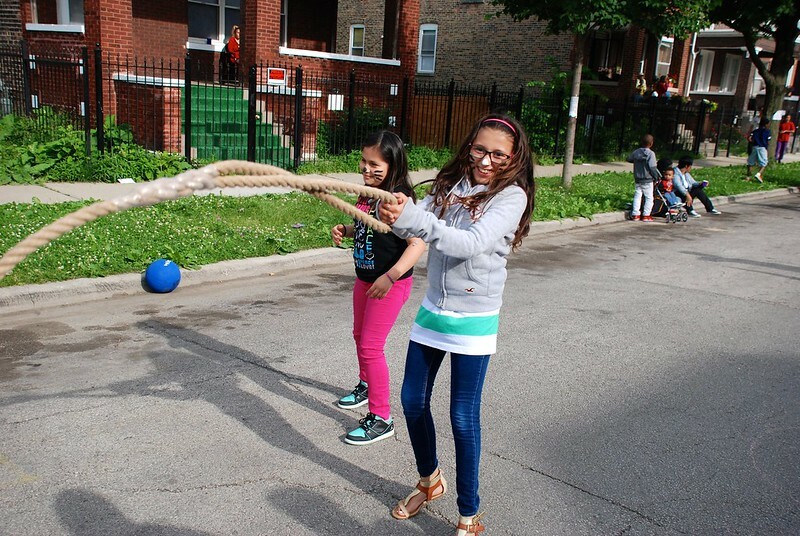 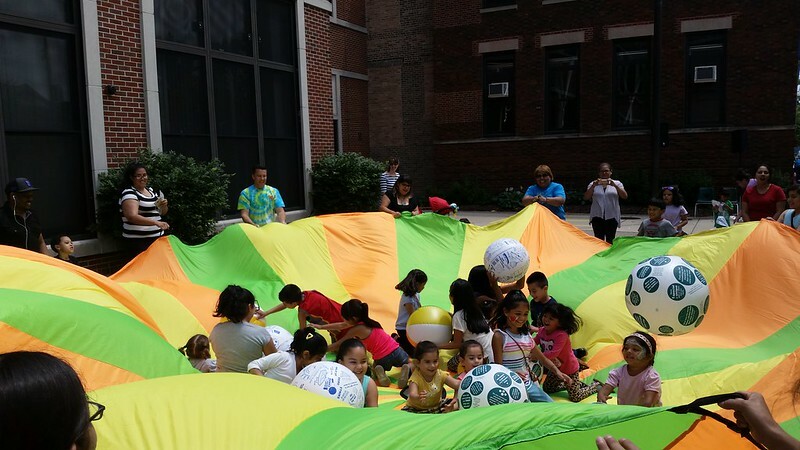 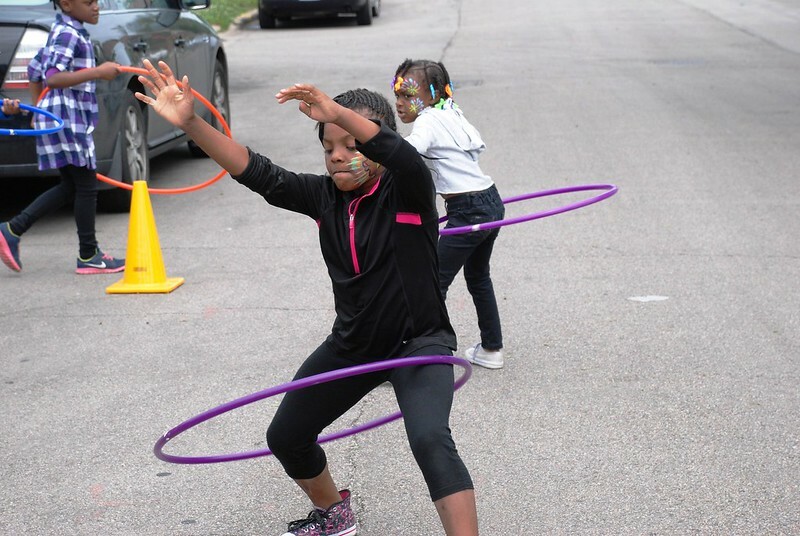 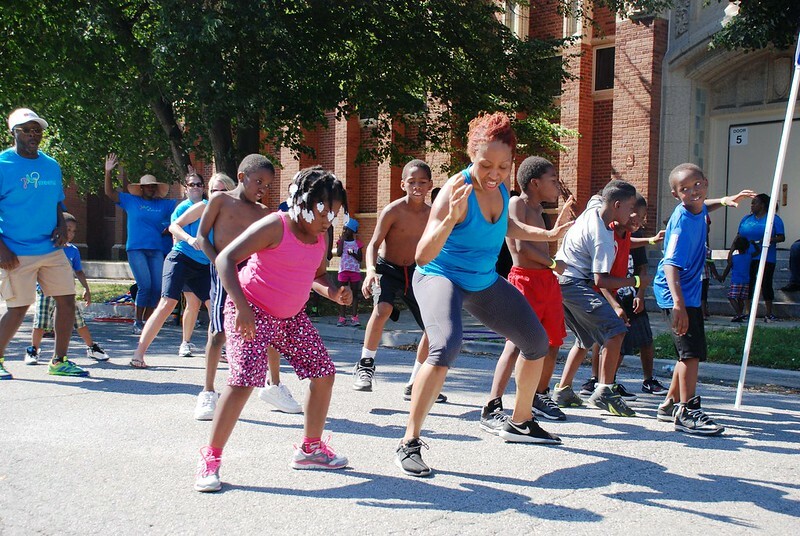 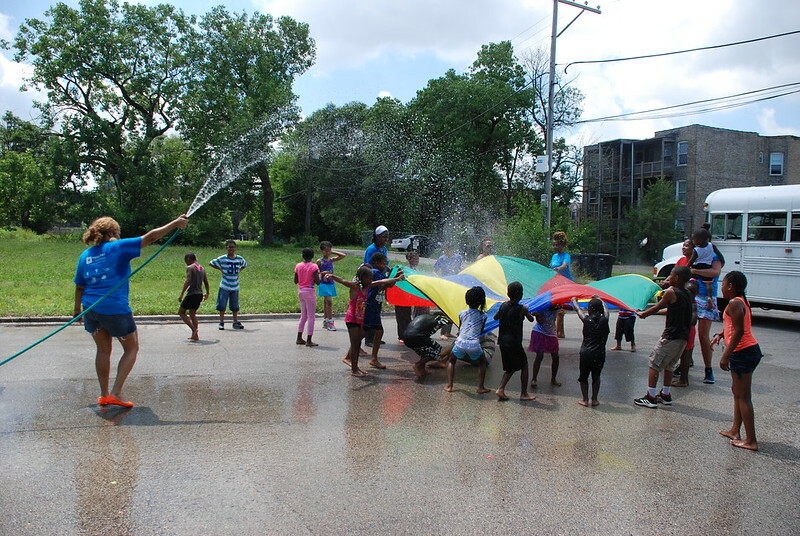 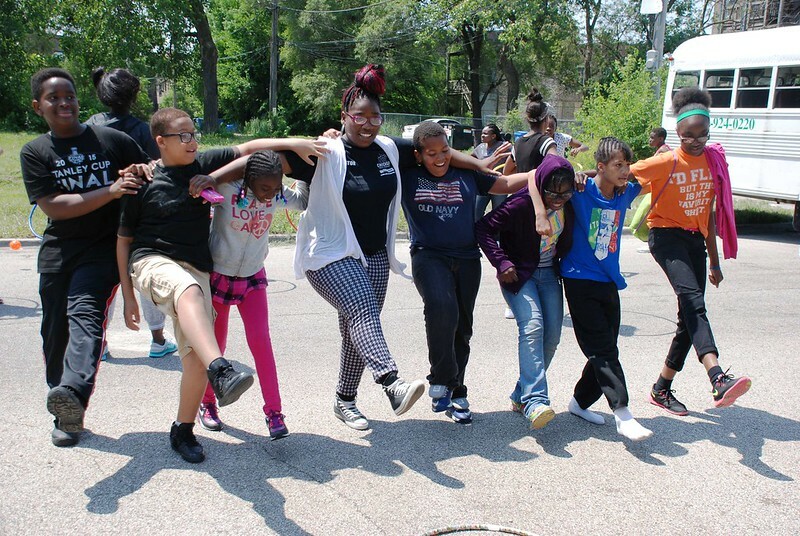 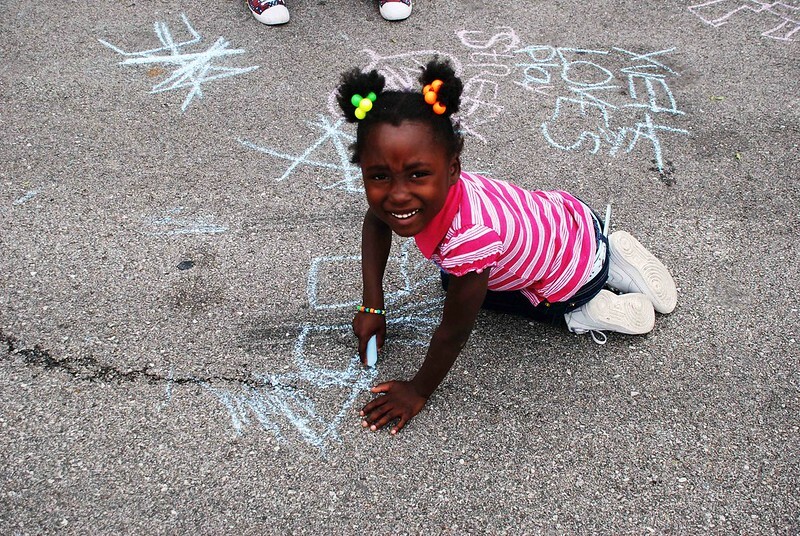 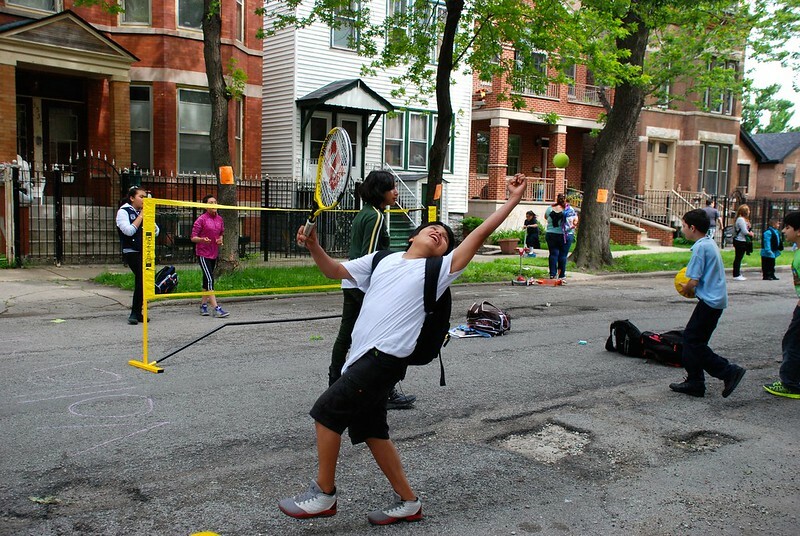 On behalf of the Chicago Department of Public Health, World Sport Chicago will administer seed grants and provide technical support for the implementation of PlayStreets in the city’s south region (community areas 33-75). 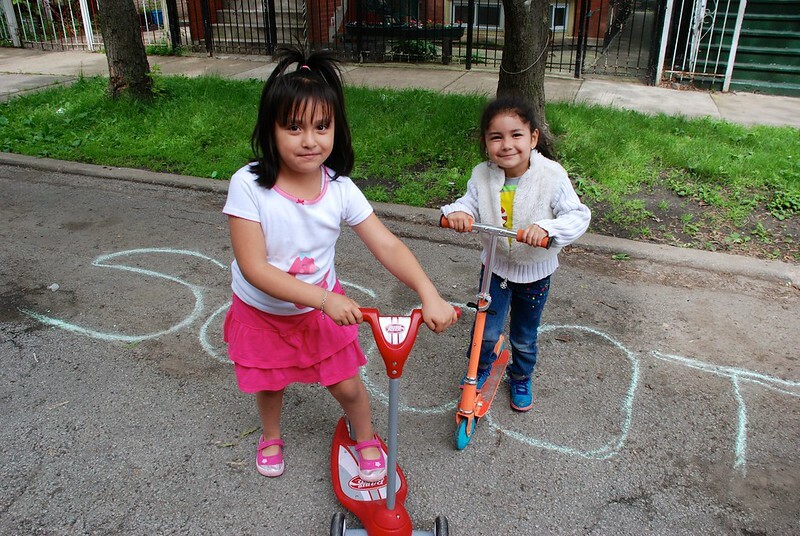 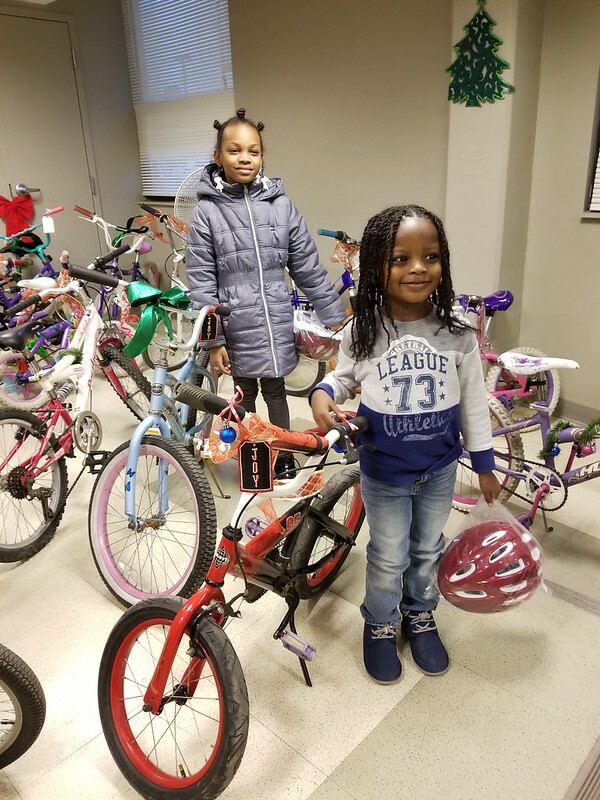 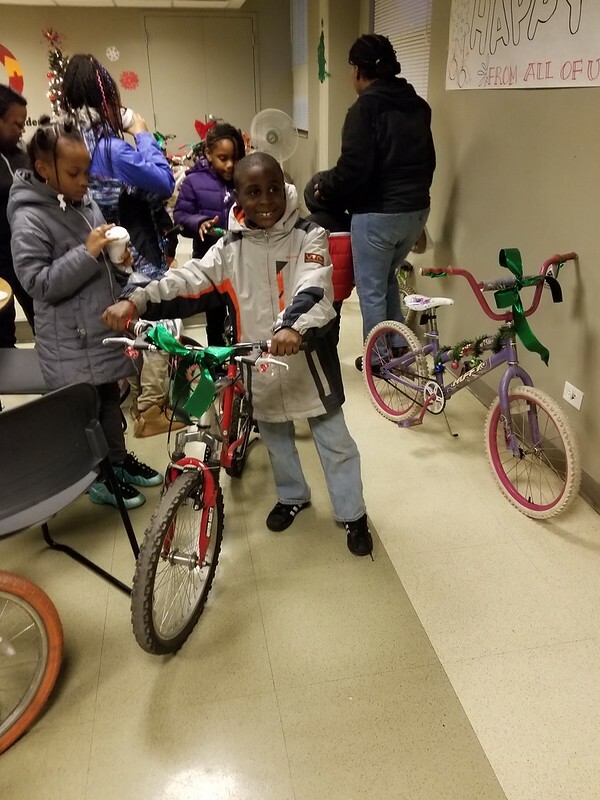 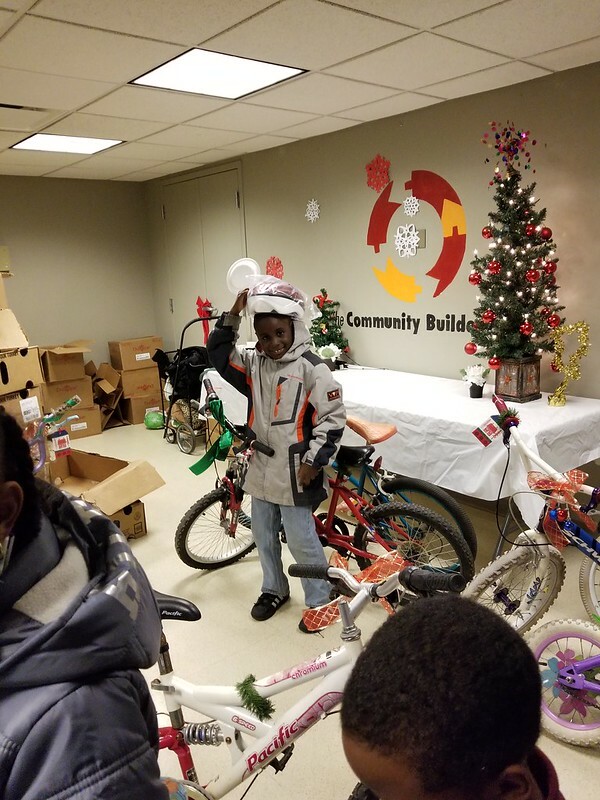 Within this area, World Sport Chicago will support community organizations and neighborhood residents to activate their local city streets to promote physical activity, healthy living and safe play spaces for children, teens and families. 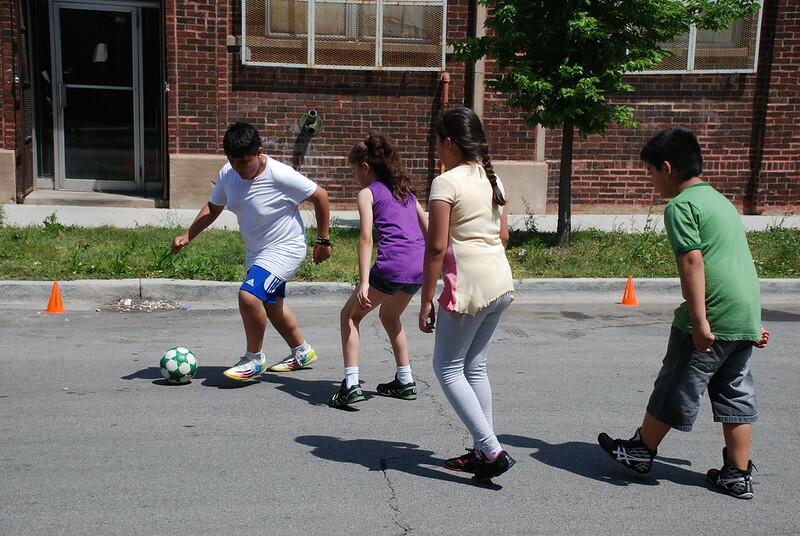 World Sport Chicago is proud to collaborate with 11 PlayStreets community implementors to grow and develop over summer 2018! 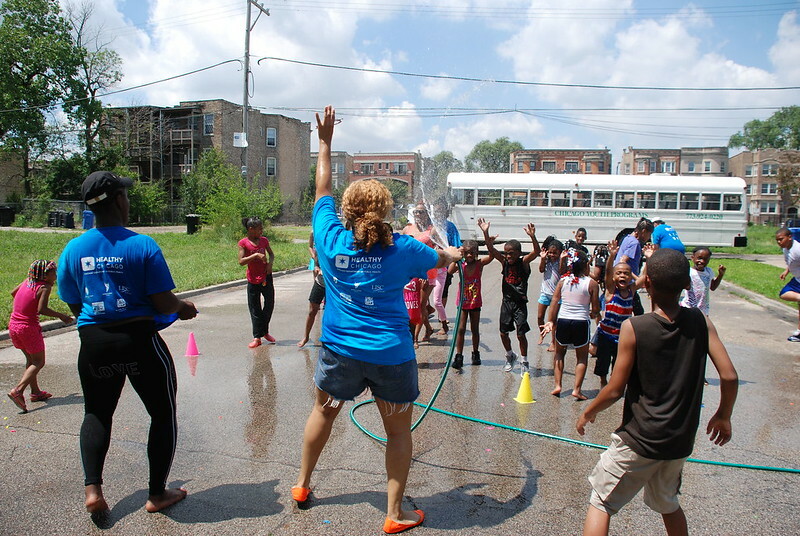 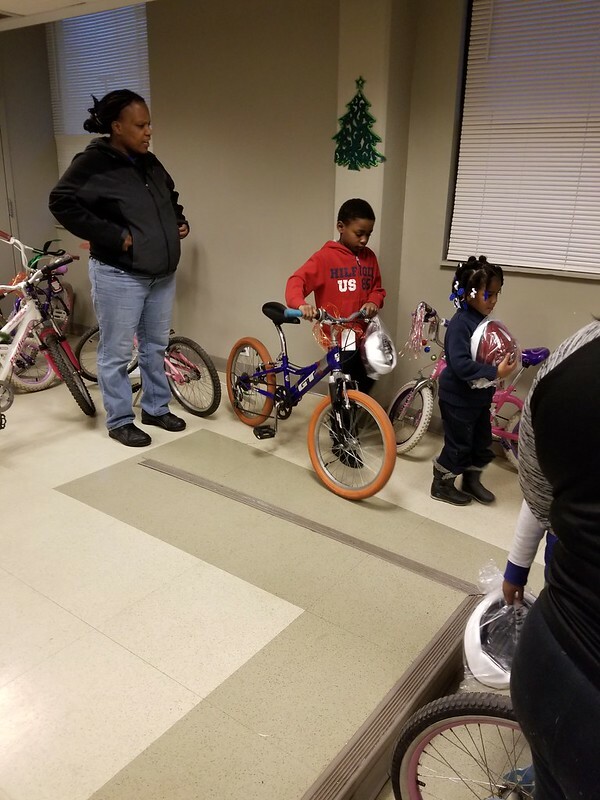 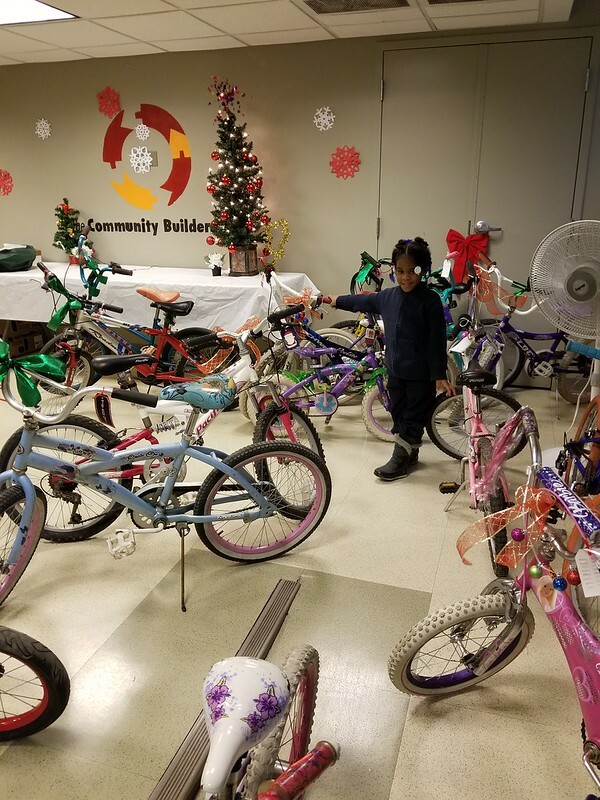 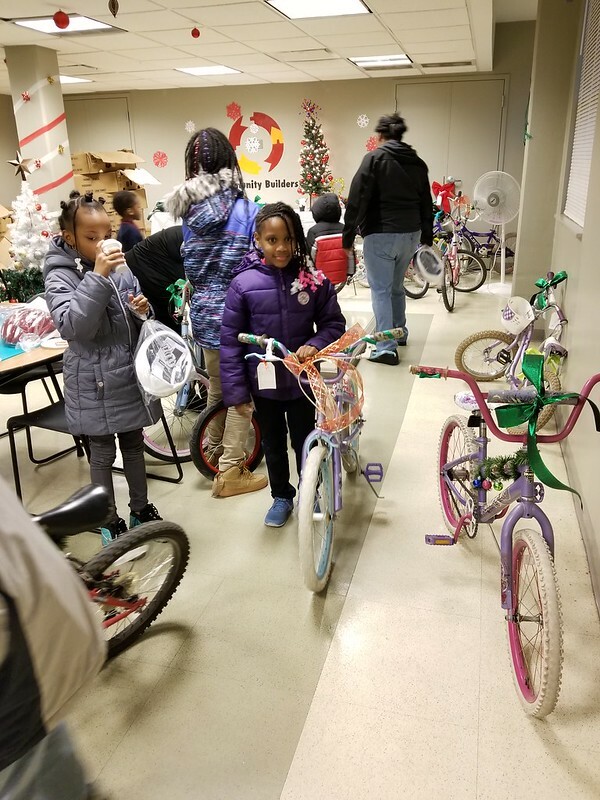 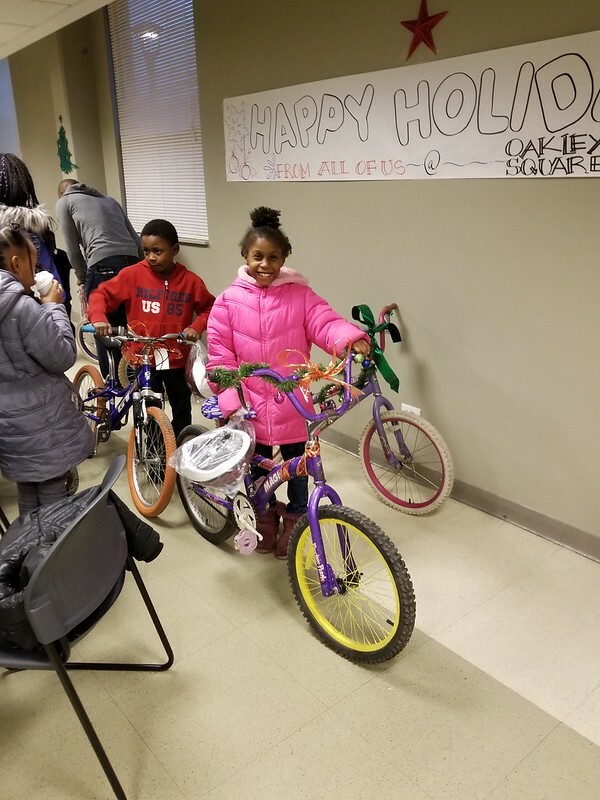 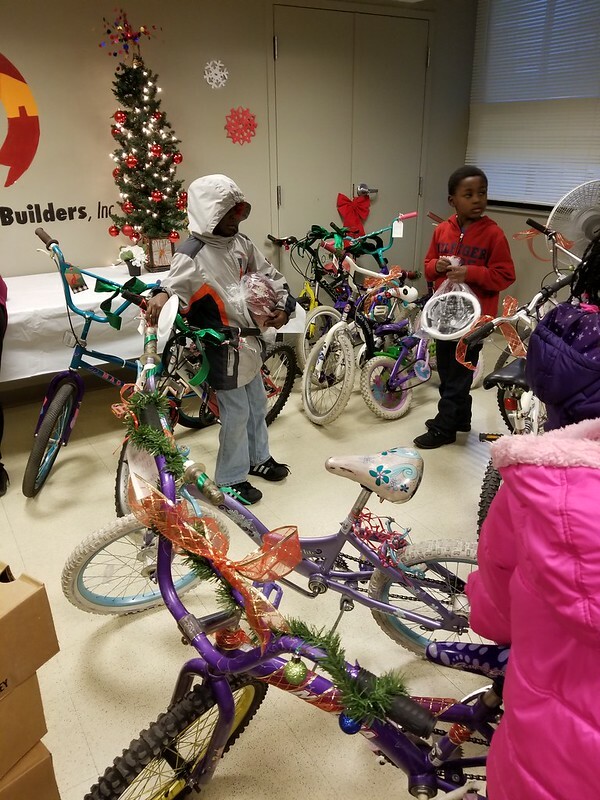 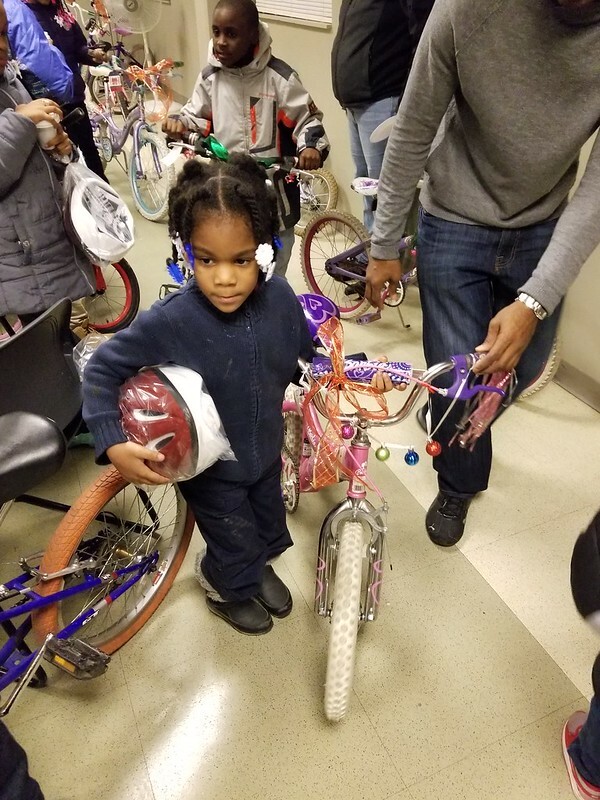 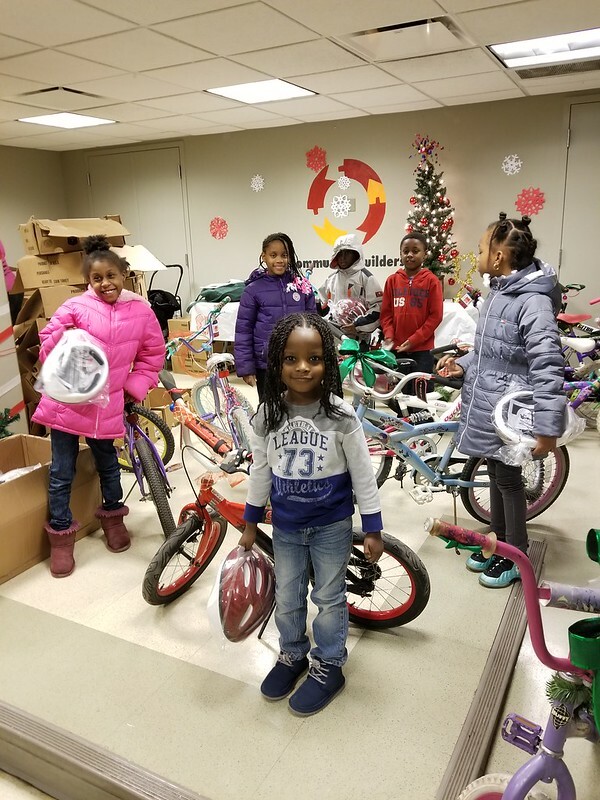 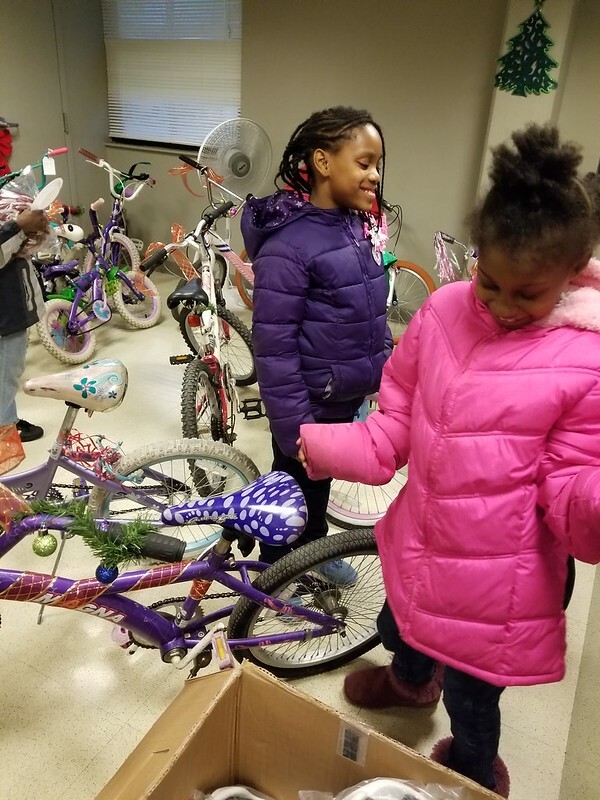 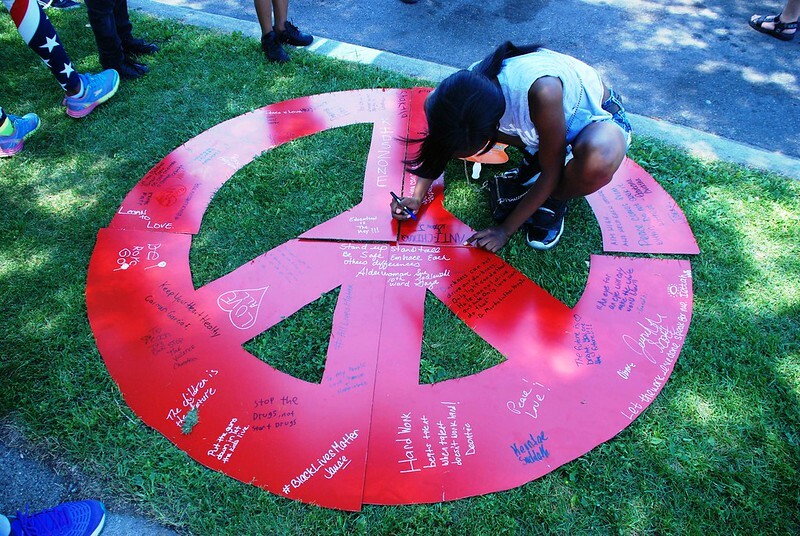 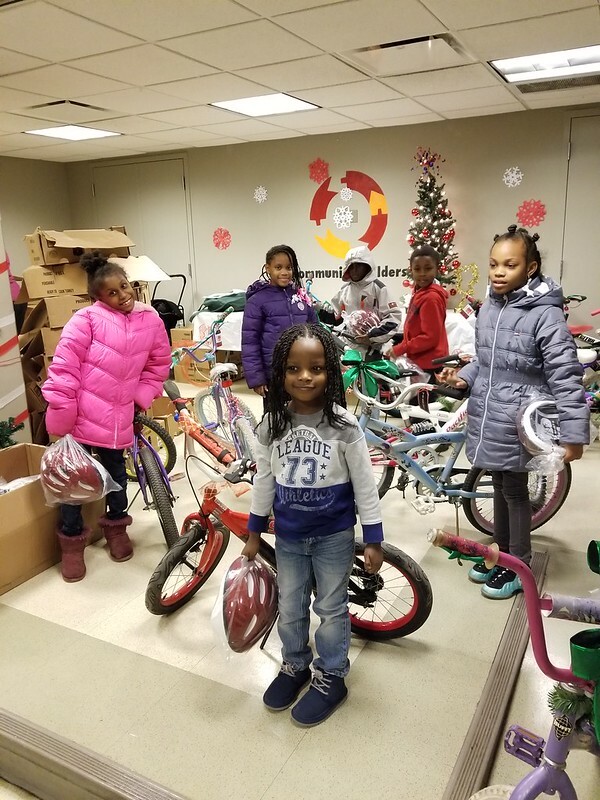 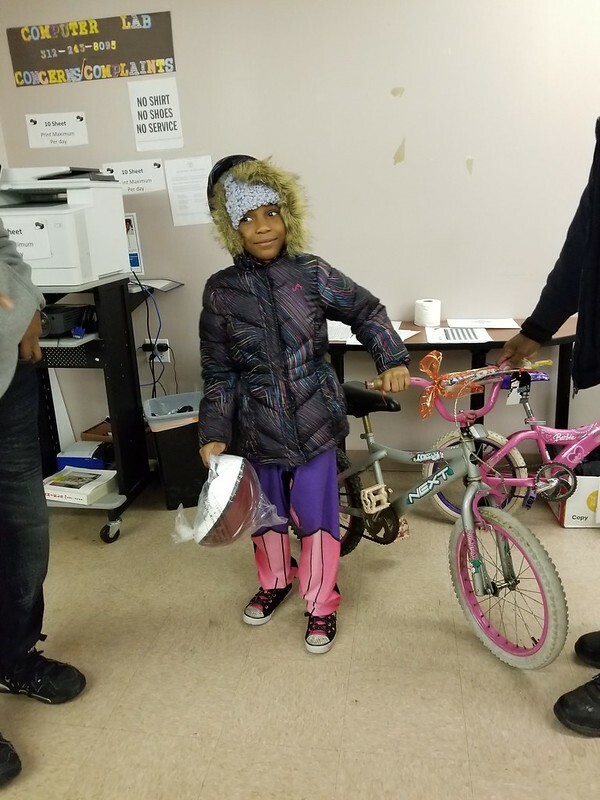 Community-based organizers engage and help residents to create new local opportunities to play through a series of events. 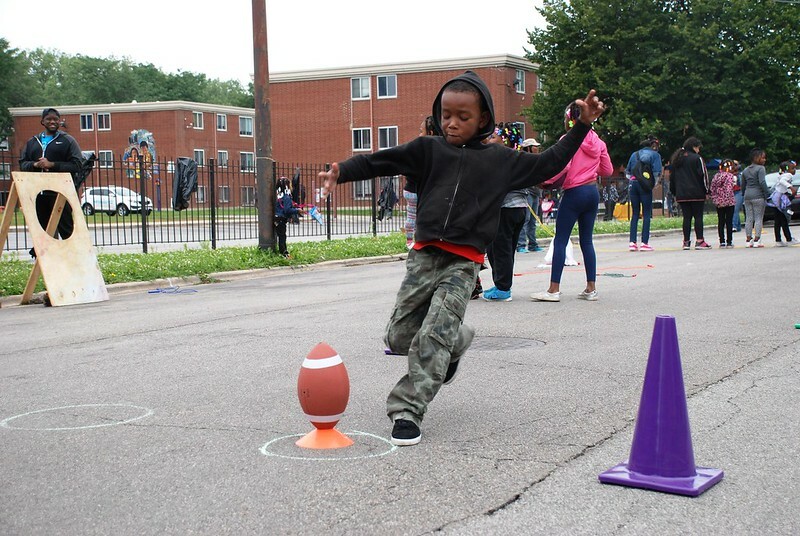 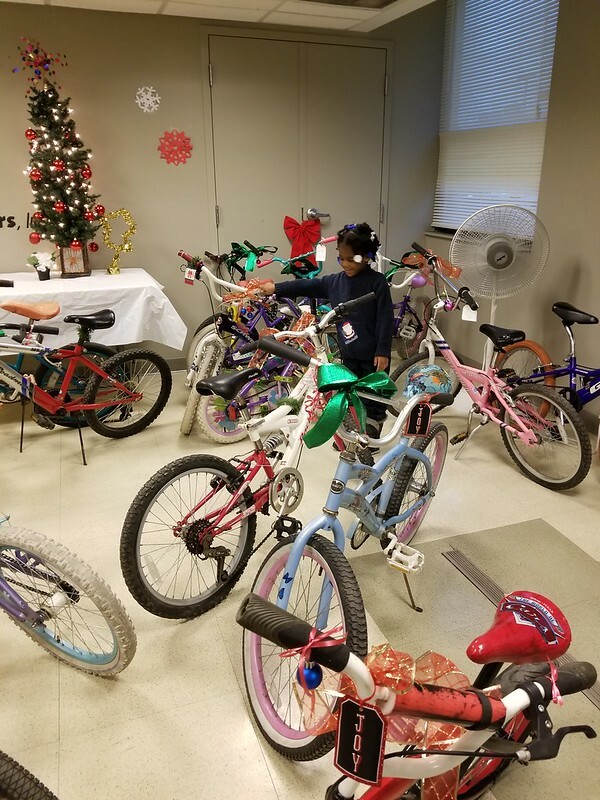 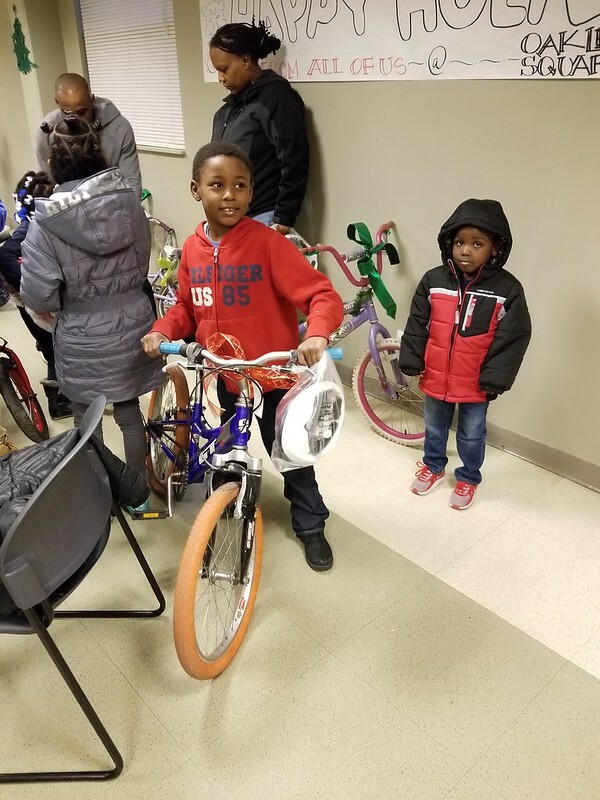 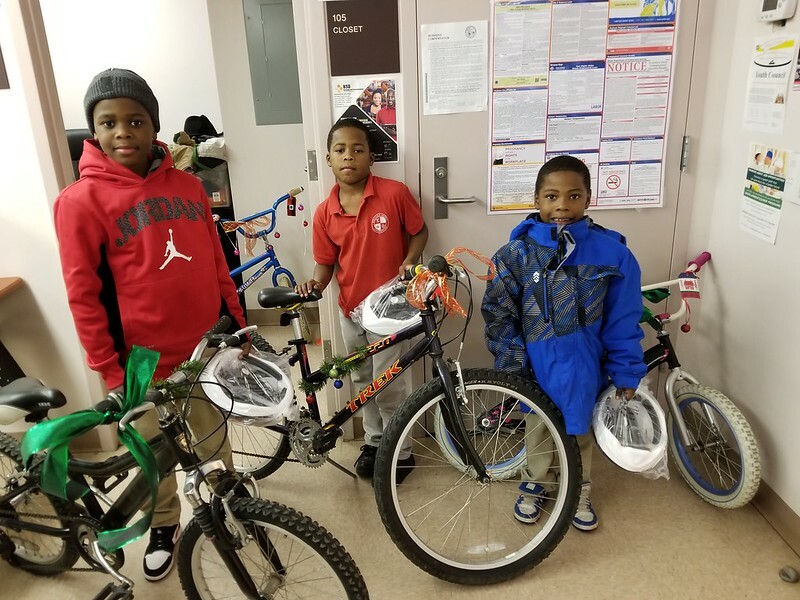 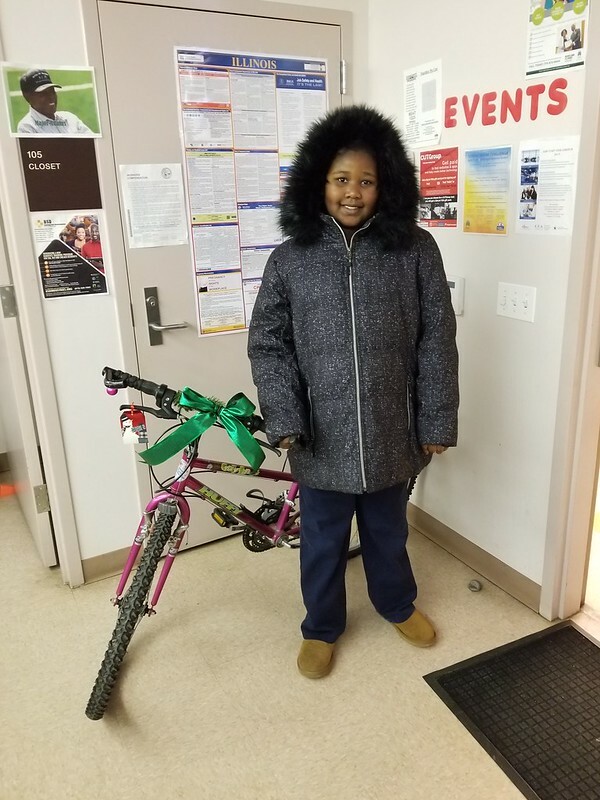 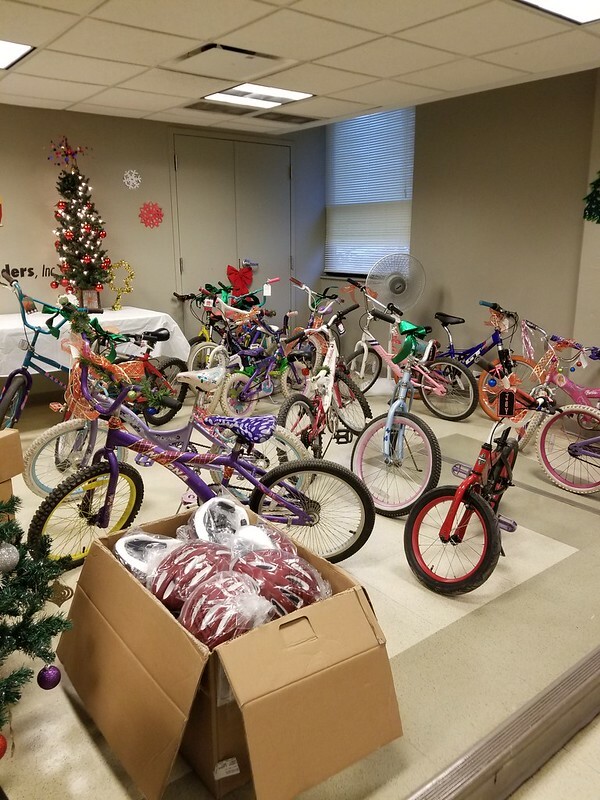 Our partners were selected for their community ties, geographic focus, and their approach to promote on-going physical activities and healthy decision making in their community.